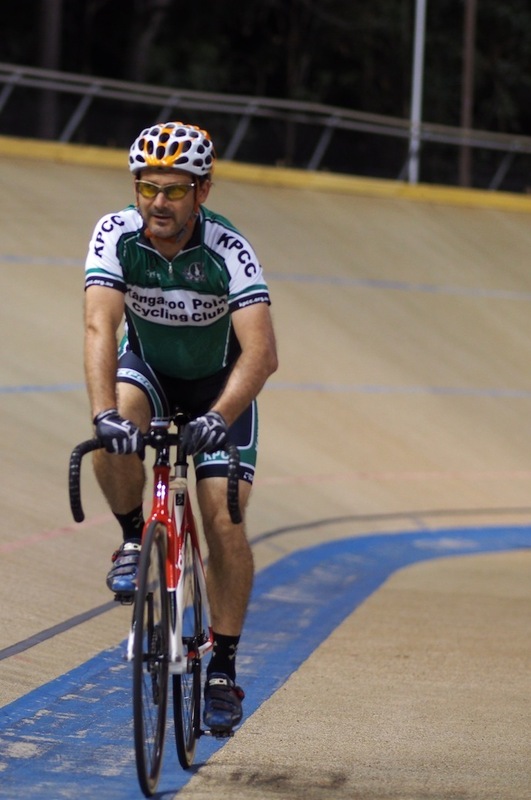 The Club has a long and proud tradition on the track. Many past and present members of our club have represented our club and the sport at the highest levels. 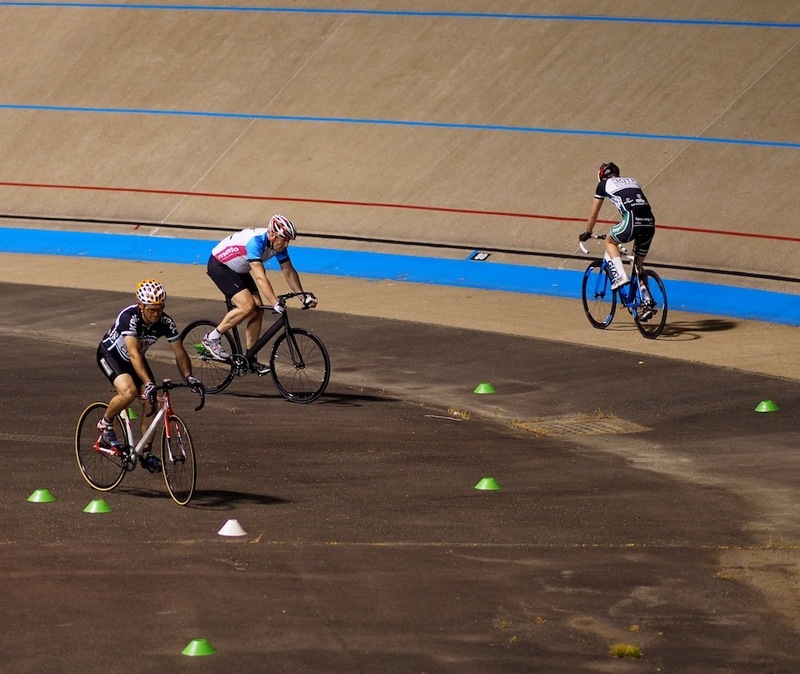 To encourage and foster our next generation of track cyclists and participation in the sport, the club runs weekly track training for our Members at the Chandler Velodrome every Monday evening from 6:30pm until 8:30pm. The training sessions are run by one of our Club Coaches with the assistance of our skills coaches and are tailored to the ability and fitness of those members who attend each week. Our sessions are always fun and friendly and are generally run as a series group activities based on the skill level and fitness of each group. 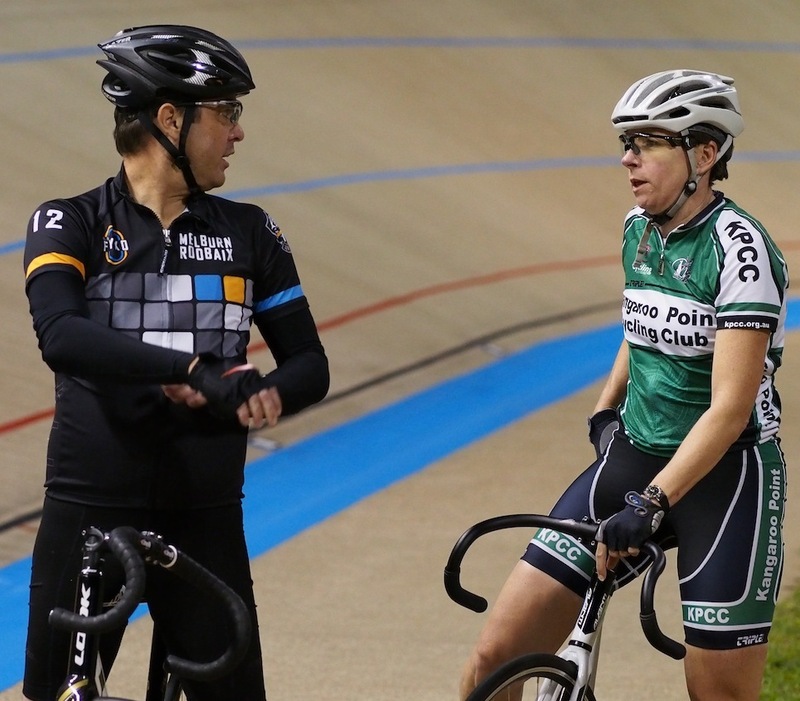 Track training is an excellent way for all cyclists to gain confidence, skills and fitness and our sessions are for everyone from the first time rider to those looking to compete at a state, national and even international level. 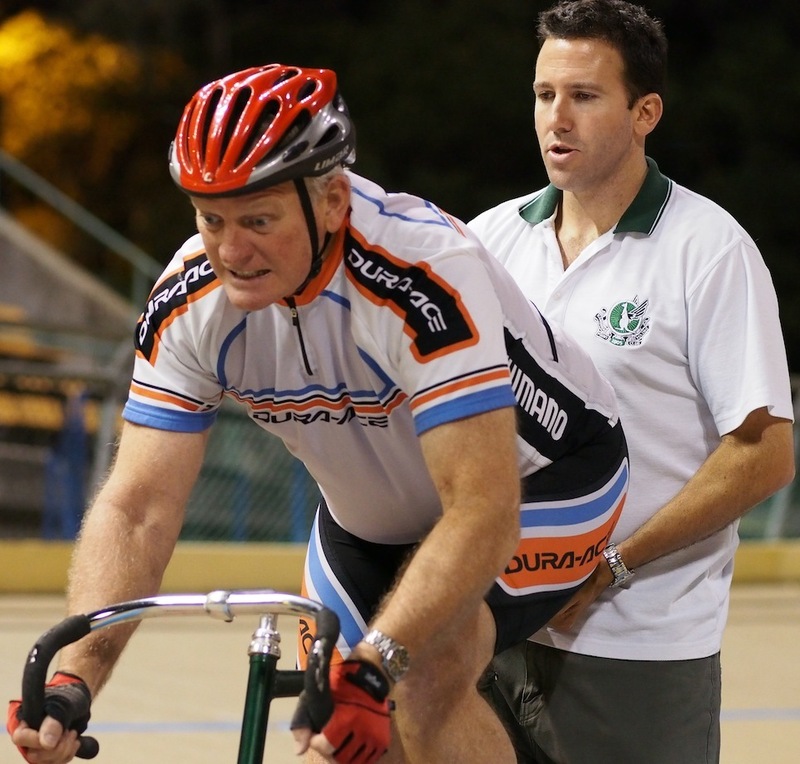 If you have never tried track cycling before then we would encourage you to give it a go! 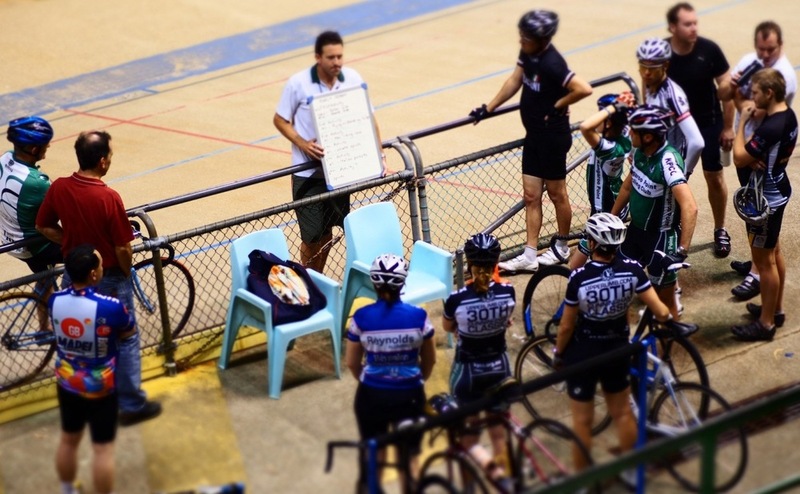 Riders do require a special “track” bike to ride on the Velodrome and with a little notice the Club would be happy to organise a loan bike for your first few sessions. * Please note that our Track Sessions are restricted in size for safety reasons. As a result, the Club is currently unable to welcome Members of other Club's to our Monday sessions. Please contact the Club Coaches in advance if you wish to attend.